The astronomical costs associated with heavy alcohol use are taking a major toll on the U.S. economy, according to a new report from the Centers of Disease Control and Prevention. The study, published in the American Journal of Preventive Medicine, found that excessive drinking cost the U.S. $249 billion in 2010, a significant increase from the $223.5 billion reported in 2006. Over $100 billion of these costs were paid by the government. "The increase in the costs of excessive drinking from 2006 to 2010 is concerning, particularly given the severe economic recession that occurred during these years," Dr. Robert Brewer, head of CDC's Alcohol Program and one of the study's authors, said in a statement. "Effective prevention strategies can reduce excessive drinking and related costs in states and communities, but they are under used." The researchers attributed most of the costs to reduced workplace productivity, crime, and the cost of treating people for health problems caused by excessive drinking. Each year, excessive alcohol consumption is responsible for an average of 88,000 deaths in the U.S., including 1 in 10 deaths among working-age adults ages 20 to 64. Binge drinking -- defined as consuming five or more drinks on one occasion for men or four or more drinks for women -- accounted for 77 percent of the costs. Underage drinking was responsible for almost 10 percent of the costs, and drinking while pregnant accounted for another 2.2 percent. Overall, workplace productivity losses associated with excessive drinking cost the country $179 billion, alcohol-related health care costs totaled about $28 billion, criminal justice costs associated with heavy alcohol use amounted to $25 billion, and motor vehicle crashes due to excessive drinking cost $13 billion. The study also found that state costs for excessive drinking ranged from a low of $488 million in North Dakota to a high of $35 billion in California. Washington D.C. had the highest cost per person at $1,526, compared to the national average of $807, while New Mexico had the highest cost per drink -- $2.77, compared to the $2.05 national average. The researchers based the 2010 cost estimates on changes in the occurrence of alcohol-related problems and the cost of paying for them since 2006. 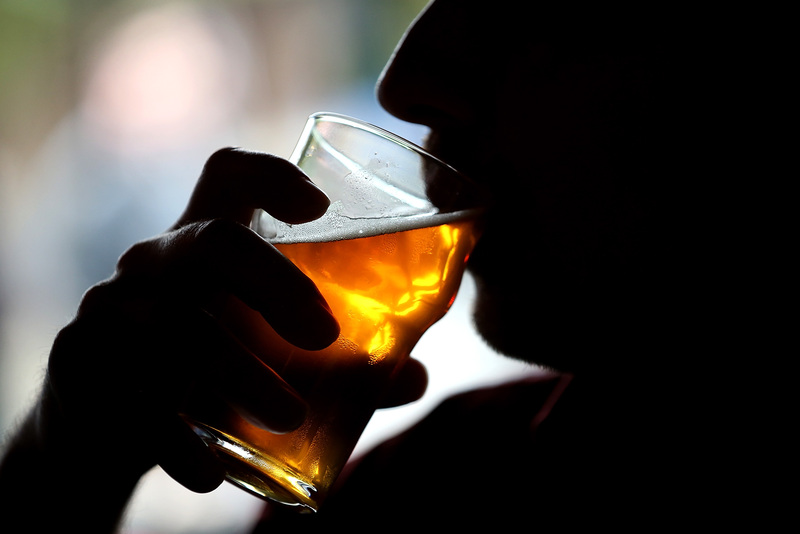 Still, they said they believe the report underestimates the cost of excessive drinking since information on alcohol use is often underreported or unavailable, and other costs, such as pain and suffering due to harms from excessive drinking, were not included.